Whole machine HEPA filtration - Certified asthma & allergy friendly™. 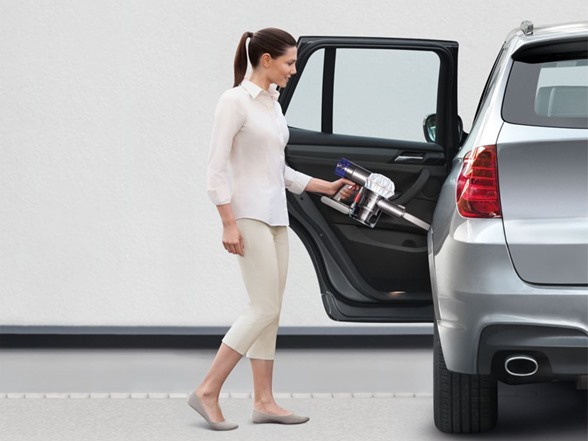 Dyson V6 HEPA uses patented 2 Tier Radial™ cyclones, a post motor filter and a sealed system to ensure that the air that leaves machine is cleaner than the air you breathe. 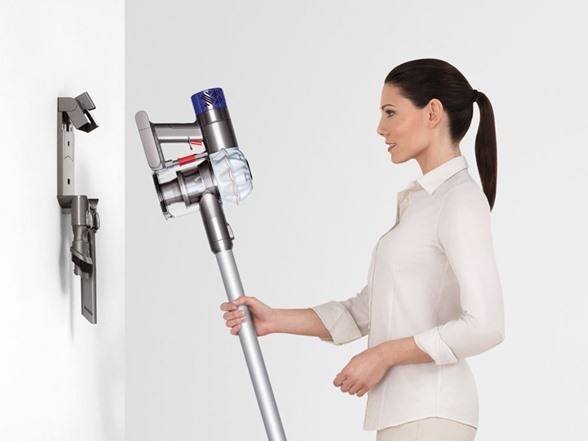 Motorized cleaner head - Motorized head cleans all floor types. 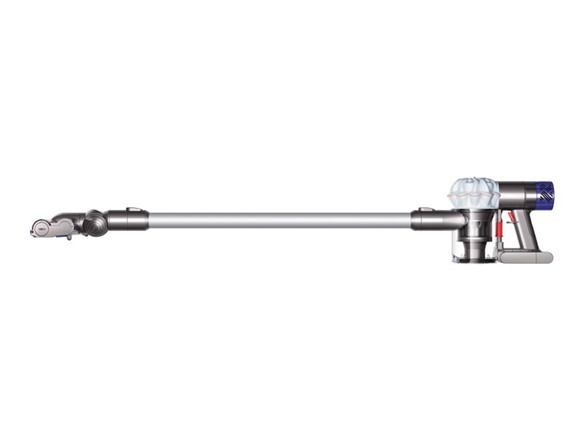 Powered by the Dyson digital motor V6 - The Dyson digital motor V6 creates the most powerful cordless vacuum. 2 Tier Radial™ cyclones - 15 cyclones, arranged across two tiers, work in parallel to increase airflow and capture fine dust. Up to 20 minutes of powerful fade-free suction - Trigger releases instantly. Battery power is only used for cleaning. Up to 20 minutes of run time. Max power mode - Push button to select power. Provides 6 minutes of higher suction for more difficult tasks. Balanced for floor to ceiling cleaning - Balanced for cleaning up top, down below and in between. 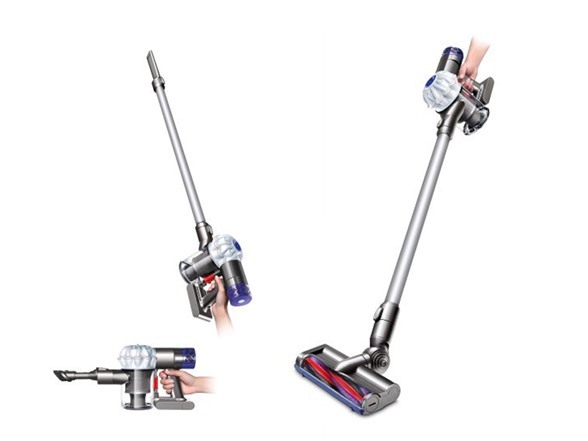 Converts for handheld cleaning - All Dyson cordless vacuums quickly convert to a handheld for quick clean ups, spot cleaning and cleaning difficult places. Hygienic bin emptying - Just push the button to release the dirt. Convenient docking station - Stores and charges the machine, and holds additional attachments. So it's always ready to go.